Hmong American Friendship Association Inc. The Hmong American Friendship Association is a mutual assistance agency that was founded by and for Southeast Asian refugees in 1983. 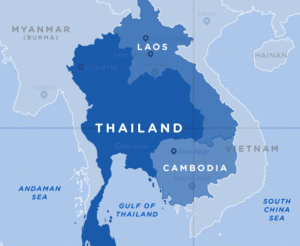 These refugees came together to help one another adjust to their new lives in the United states after fleeing their homes in Laos after the Vietnam War. Southeast Asians have continued to arrive in Wisconsin as refugees. Between 2002 and 2016, 8605 refugees fled Myanmar (Burma) or Laos and resettled in Wisconsin. Most came to Milwaukee to start their new lives. Refugee families face both language and cultural barriers as they seek to become integrated into their new communities. 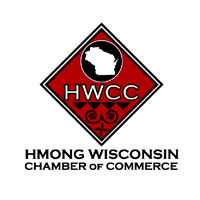 The mission of the Hmong American Friendship Association is to improve the self-sufficiency of the Southeast Asian community and to preserve and share its culture throughout the Greater Milwaukee Area.